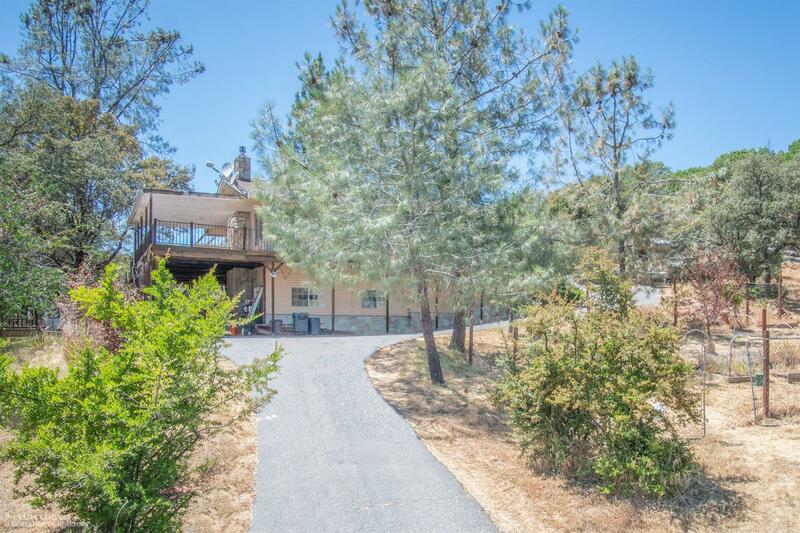 Long range Sierra snow capped views, Three Bed, 3 Bath, Large deck with a view to die for. Permitted two car garage with office space with full bath and lots of storage. Paved driveway with lots of parking and RV Access. Large water storage tank for fire protection. Property is a fixer, bring your ideas and you tools.